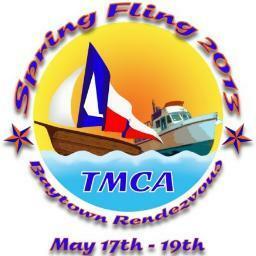 The Texas Mariner’s Cruising Association (TMCA) and the City of Baytown are joining forces to host the 3rd annual Spring Fling from May 17th to 19th. ALL ARE WELCOME! Imagine Galveston Bay filled with 100 recreational sail and power boats making their way to the brand new Bayland Marina for a weekend of entertainment and philanthropy! 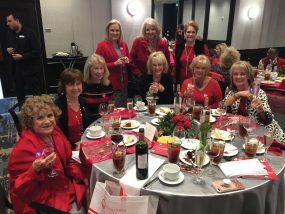 There will be a Trade Show, Coast Guard, Police and Fire Boats on Display, Boating Educational Seminars, Live Bands, Silent Auction, Raffle with GREAT prizes, Delicious Food and the camaraderie of the Gulf Coast boating community. You can register for a slip and go by boat or drive over for the 2 day event. Special hotel rates are available. Go to www.tmcaspringfling.com for more information. Proceeds go to benefit The 100 Club and Sailing Angels!